Silicone Stomach Tube is intended for the enteral feeding and gastric suction and irrigation purposes. 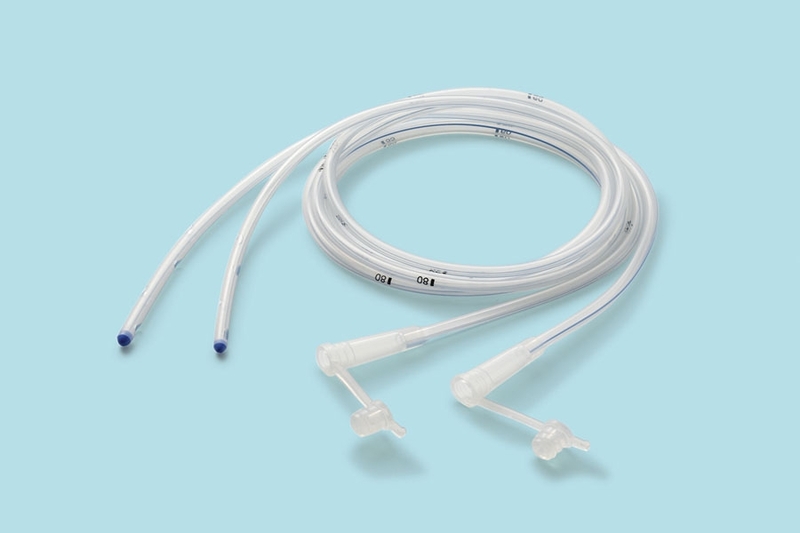 Tubes are graduated at 40, 50, 60, 70, 80, 90 in 10cm intervals from the proximal end to determine the exact indweling positioning and the correct intubation. 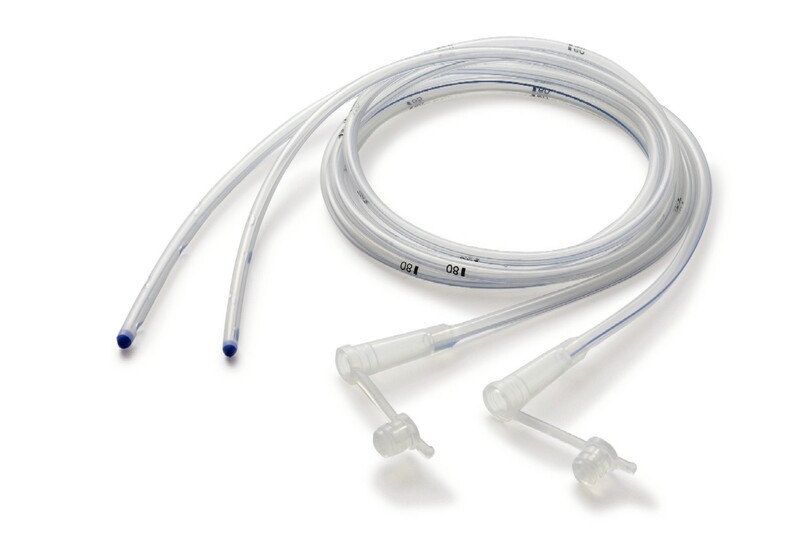 Users are recommended to intubate this tube through both nasal and oral passage. Specially designed for naso-gastric introduction for nutritional purposes and aspiration of intestinal secretions.